I always go a little crazy on Valentine's Day... no special reason. 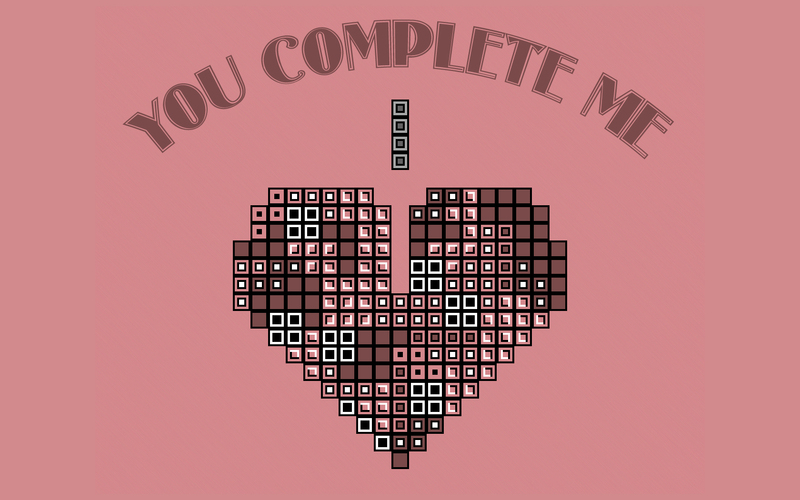 Oh, it’s that time of year again – Valentine’s day. 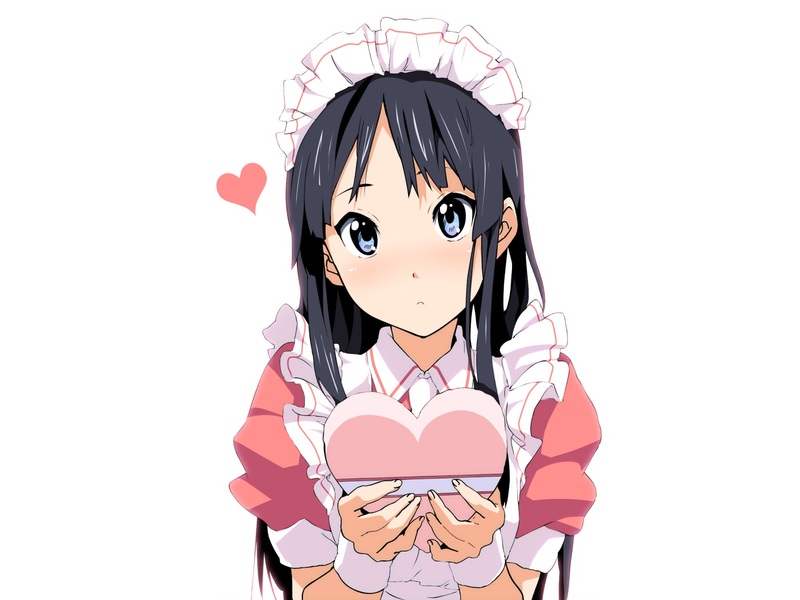 So I guess I should put up some Valentine related wallpapers, eh? What? 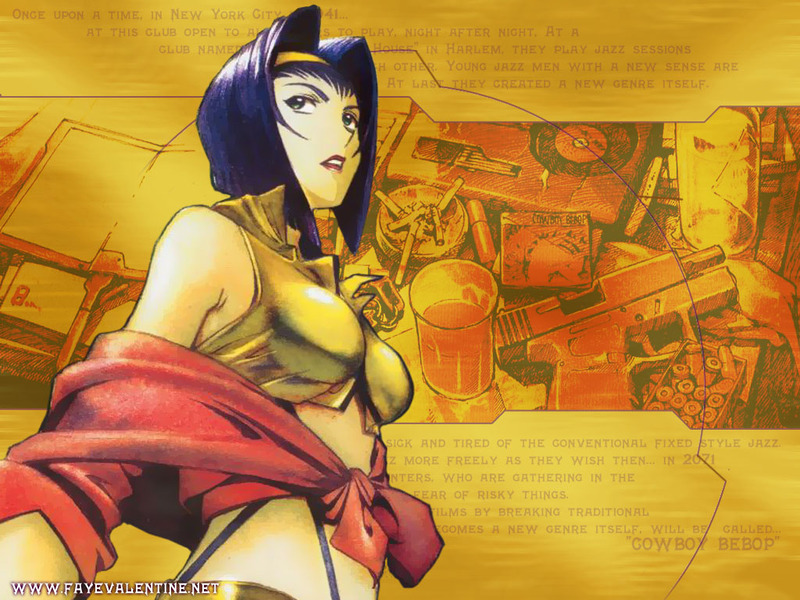 Oh, by Valentine’s Day you didn’t mean Faye Valentine. Sorry, my bad. Ok, ok, I’ll stop now. 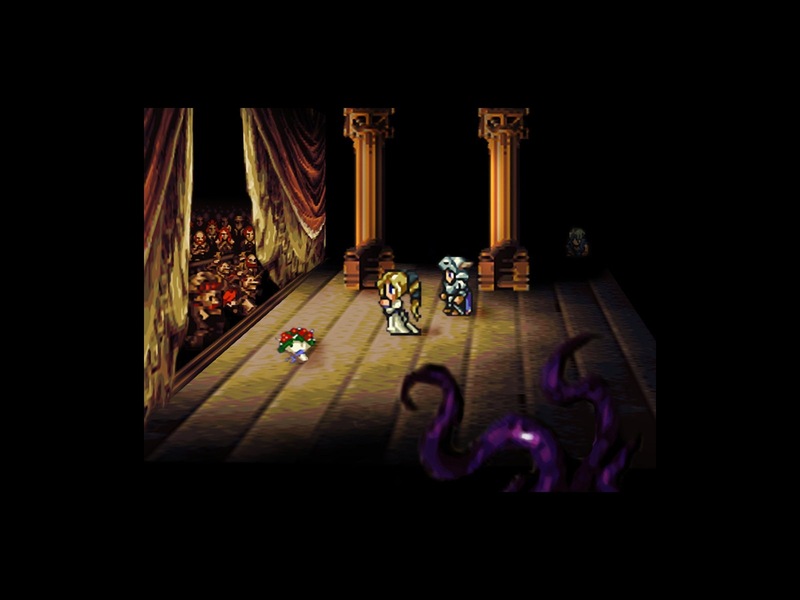 From that ever-famous opera scene in Final Fantasy VI (or III, depending on who you ask) comes today’s Desktop Madness wallpaper picture. 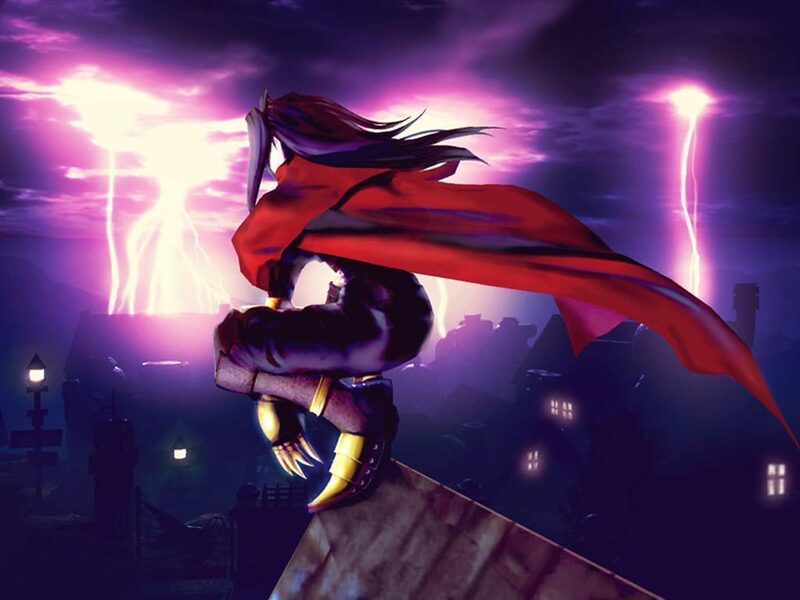 As always, click the picture above to see the full-sized image. 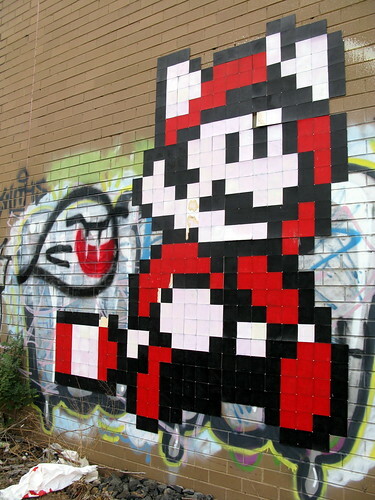 I found this picture on Flickr user sensesmaybenumbed’s photo stream – and I think it qualifies for the title of “Best Graffiti Ever,” don’t you? It’s just too awesome for words. 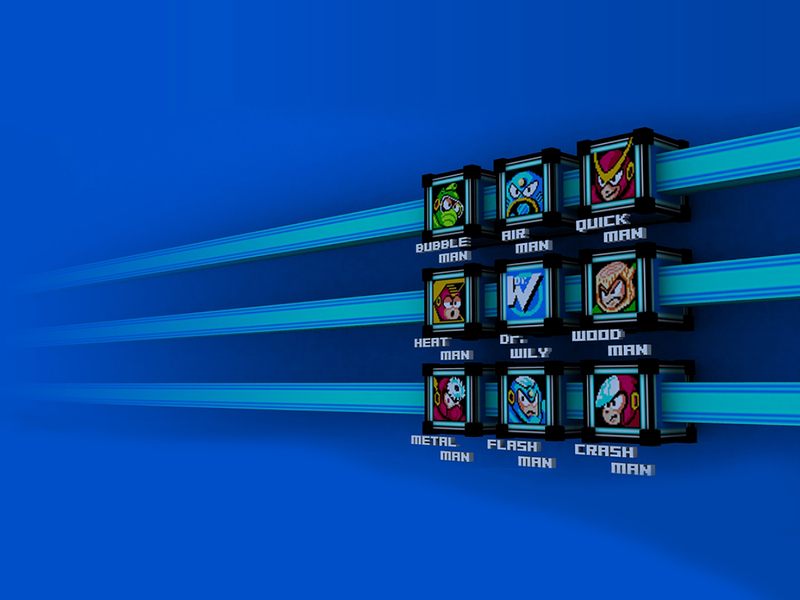 A retro Mega-Man themed wallpaper for the 63rd installment of Desktop Madness. Thanks to my Wii’s Virtual Console, I’ve been feeling very “retro-gaming-ish” lately. This latest entry in Desktop Madness reflects that.